← Scorpions – Living & Dying. Publicat pe 8 septembrie 2014	de Cristi M.
Hohenzollern Castle is a castle approximately 50 kilometers South of Stuttgart, Germany. 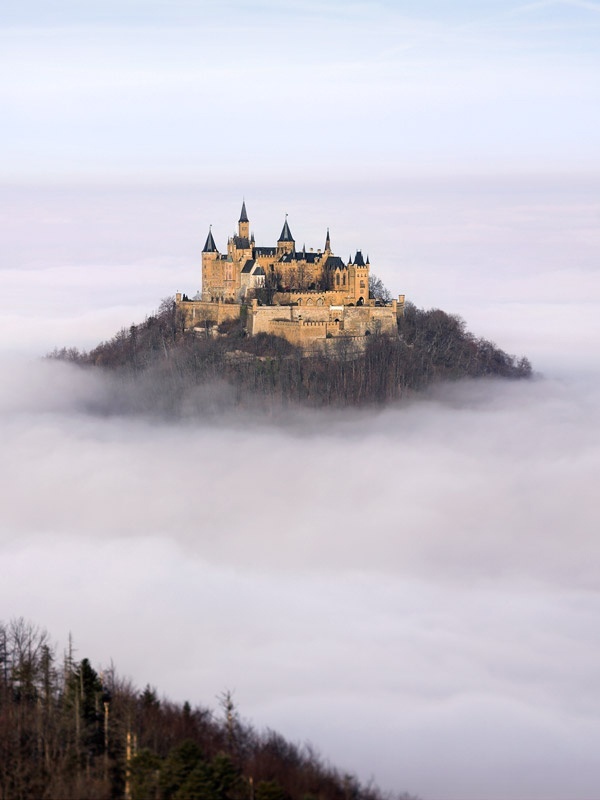 It is considered the ancestral seat of the Hohenzollern family, which emerged in the Middle Ages and eventually became German Emperors.The castle is located on top of Berg (Mount) Hohenzollern, at an elevation of 855 meters above sea level; 234 m above the towns of Hechingen and nearby Bisingen, to the south. Both are located at the foothills of the Schwäbische Alb. The castle was first constructed in the early 11th century. Acest articol a fost publicat în Photos / Quotes și etichetat castle, germany, Hohenzollern, Hohenzollern Castle, Stuttgart. Pune un semn de carte cu legătura permanentă. 3 răspunsuri la Hohenzollern Castle, Stuttgart, Germany. This was in my neighbourhood when I grew up and I always loved it! Thanks for featuring it! Wow! This castle is that beautiful in real? Thank you for your visit.